Villarreal and Granada will play their twenty- second game of the La Liga season at Camp El Madrigal on Saturday, 7th February. The teams last played in September 2014 and the game ended in a goalless draw. In March 2014 Granada beat Villarreal 2 – 0. Villarreal is sixth in the league with 38 points having won 11 games, drawn 5 and lost 5. They are three points below Valencia. Granada is eighteenth in the league with 18 points having won 3 games, drawn 9 and lost 9. They are tied for points with Cordoba. 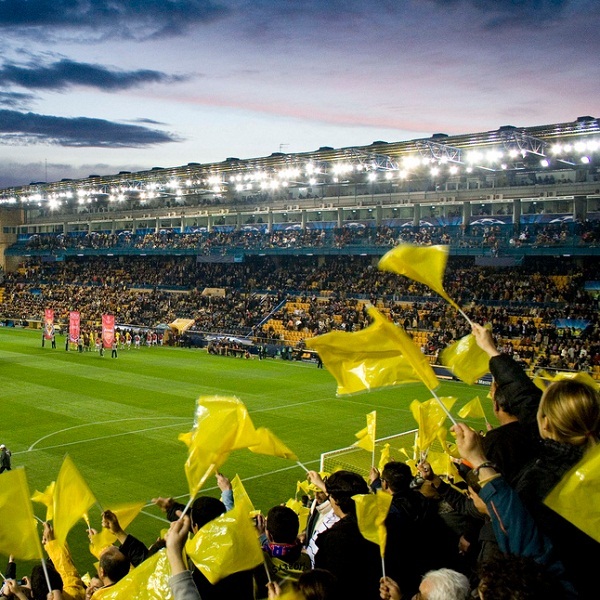 A 2 – 0 win for Villarreal is the most likely outcome with William Hill and Bet365 both offering odds of 5/1. Villarreal: Asenjo, Gaspar, Musacchio, Ruiz, Jaume Costa, Jonathan, Pina, Bruno, Cheryshev, Giovani, Vietto. Granada: Oier, Nyom, Babin, Mainz, Insua, Perez, Fran Rico, Robert, Piti, Lass, Cordoba.